Excited to hear that a great publisher is teaming up with a great creator! 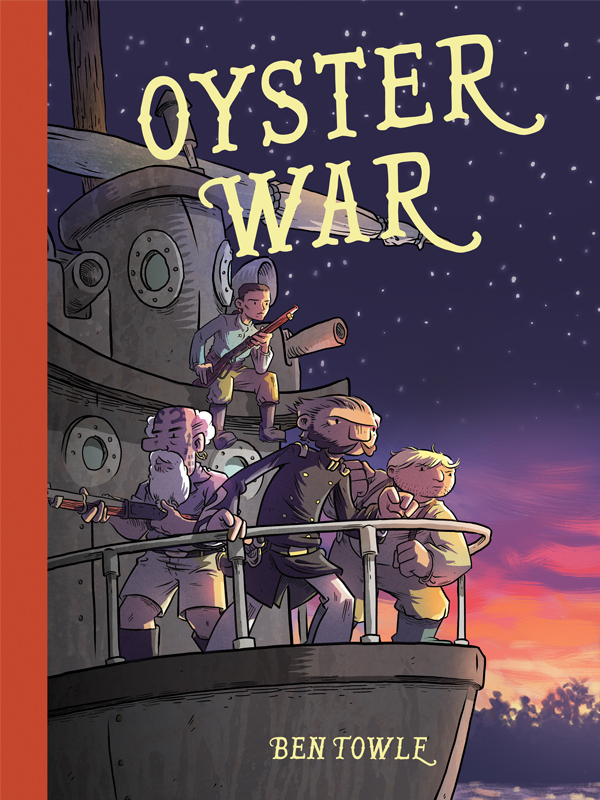 Ben Towle (Midnight Sun) will be publishing his completed webcomic Oyster War through Oni Press on September 23 (so it can debut at this year’s Small Press Expo). Preorders are now available.